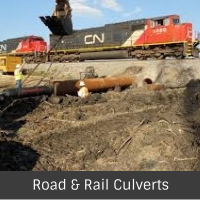 Ashwath Quippo Infraprojects Pvt Ltd (AQIPL) is a joint venture initiative of Ashwath Infratech and Quippo Infrastructure. 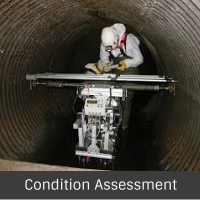 We provide integrated solutions and services for urban water and sewage infrastructure projects. 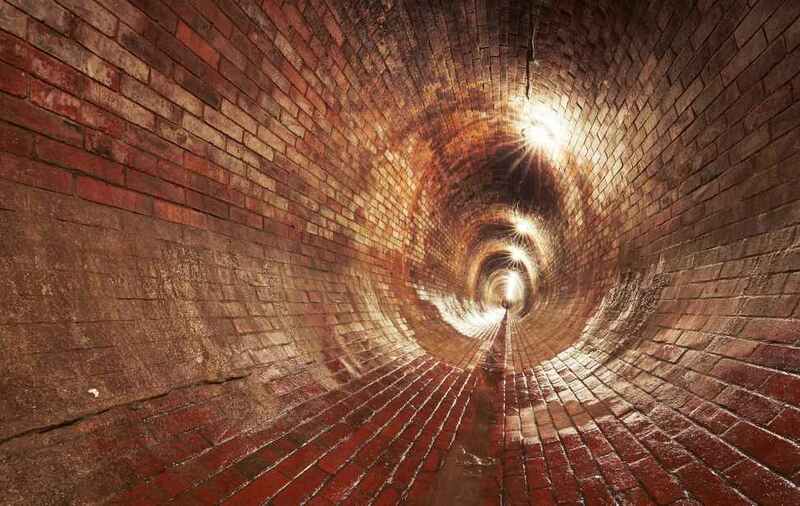 Ashwath Quippo Infraprojects Pvt Ltd (AQIPL) has emerged as leader in india for trenchless rehabilitation of water and sewer pipelines.The Company uses patented technology supported by world-leading products and techniques that eliminate or minimize the need for excavation. Pipeline diameters can range from 100mm to over 3,000mm, and the full range of ancillary services are offered. Today AQIPL has become India’s leading pipeline rehabilitation specialist, working across India. And have got technology tie-ups with leading manufacturers. 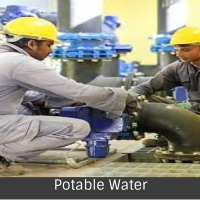 We are specialized in deep drilling of bore wells and have got a expert team of hydro-geologists. AQIPL is working with Central Ground Water Board for drilling and construction of observatory and exploratory bore wells (300m-500m) to facilitate Govt of India’s vision of Aquifer Mapping across India. We have a strong team of designers and engineers for execution of large scale urban water and sewage infrastructure building projects. 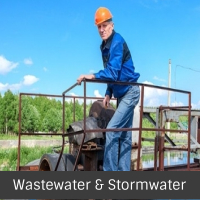 We are currently executing projects related to water treatment plants, laying of new sewer and water supply networks and construction of sewage treatment plants and pumping stations across multiple cities. Extremely cost efficient by meeting the highest quality standards. No need for costly bypass pumping. 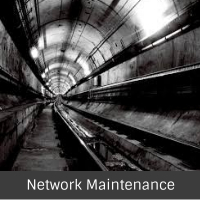 Ashwath Quippo Infraprojects Pvt Ltd (AQIPL) is a leading provider in India of repair, restoration and renewal services for deteriorated underground non-pressure pipelines and pressure mains. 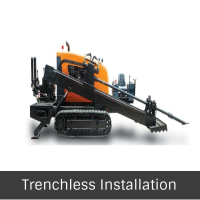 The Company uses patented technology supported by world-leading products and techniques that eliminate or minimize the need for excavation. © Ashwath Quippo Infraprojects Pvt Ltd 2017. All rights reserved.